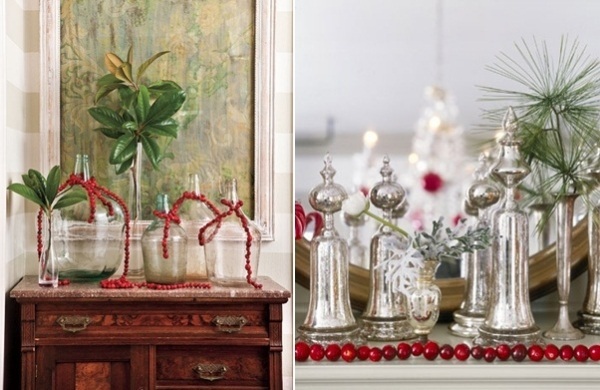 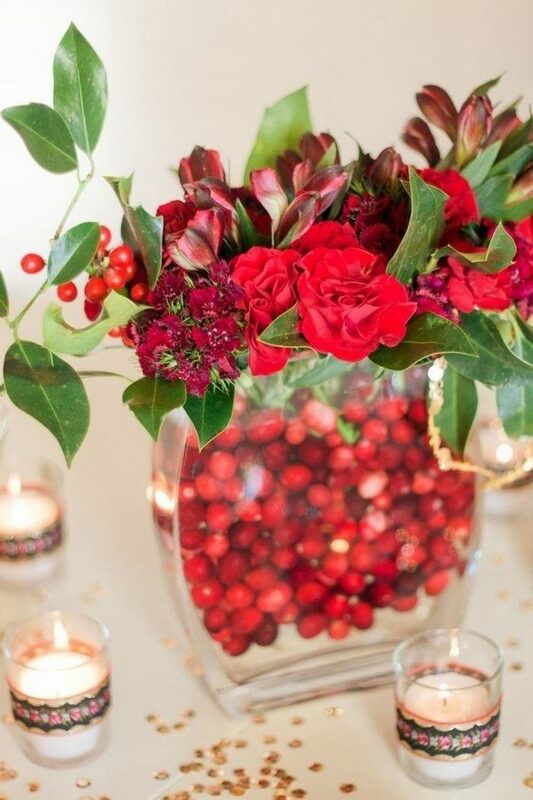 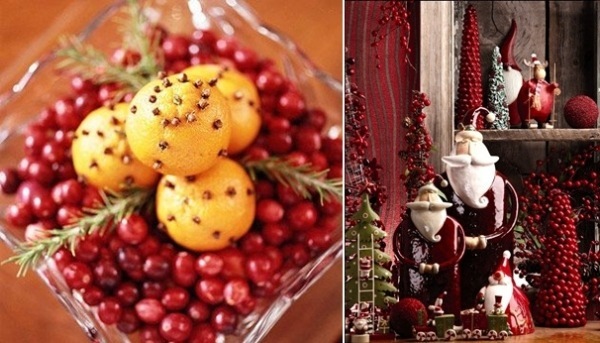 Cranberry embellishments are beautiful, festive and most important – easy to do. 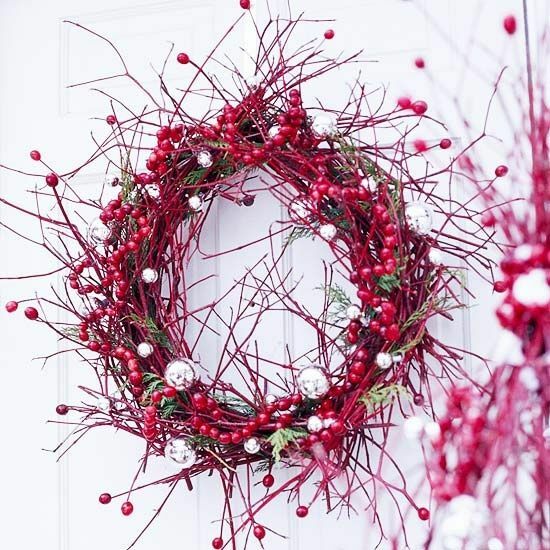 If you wanted some inventive and cheerful Christmas decoration ideas – look at these colourful cranberry ornaments and find your inspiration in them. 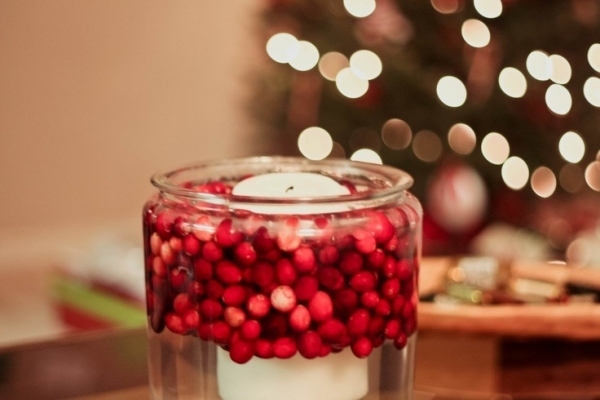 Real cranberries will last for several weeks, so you will have the cheer well through the holidays. 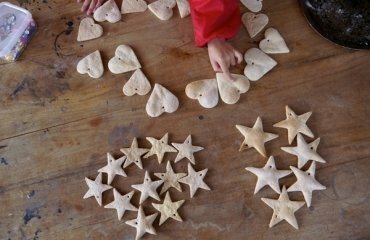 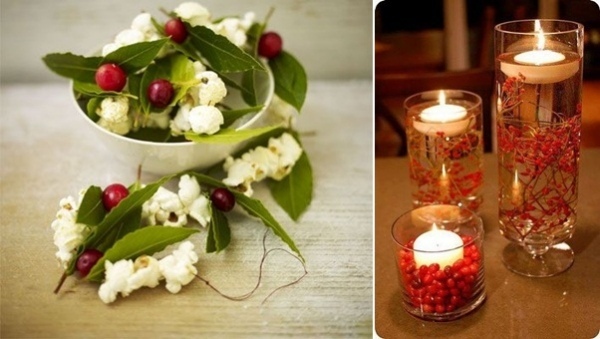 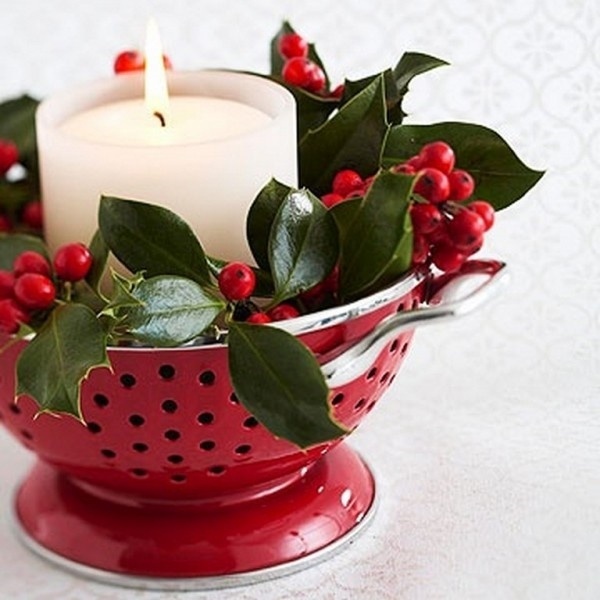 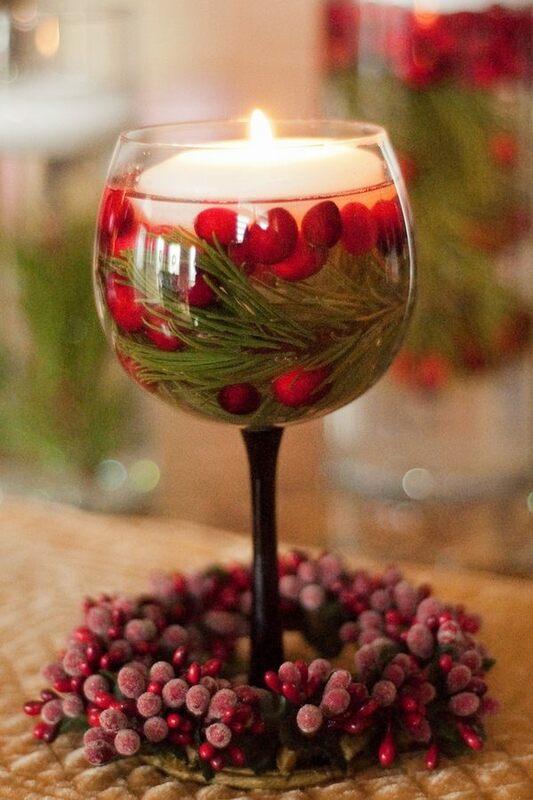 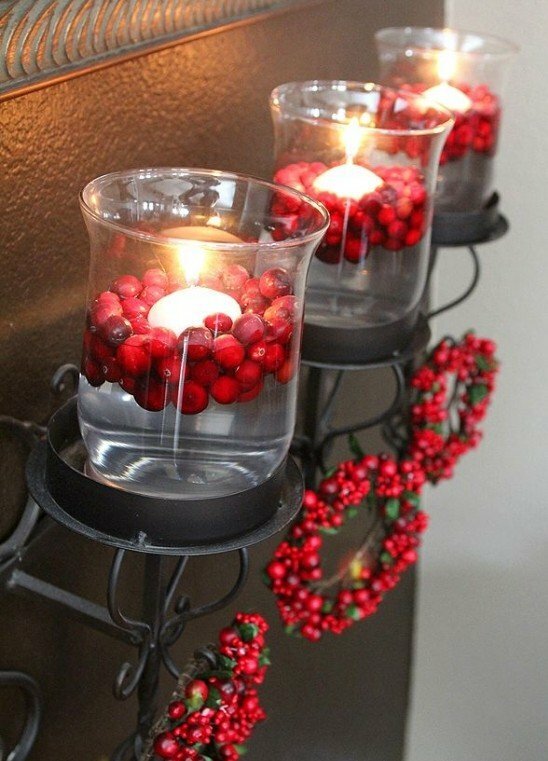 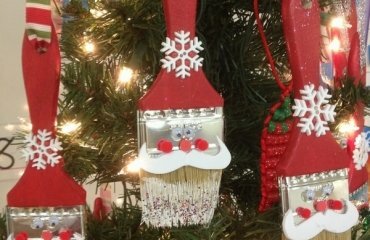 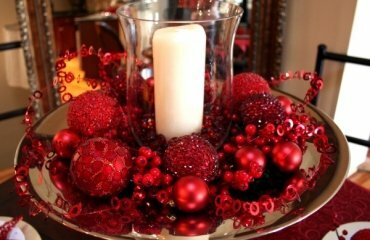 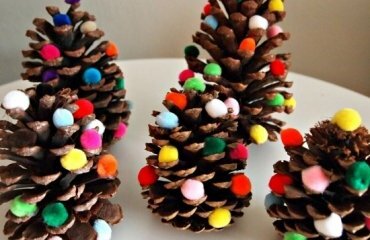 These cranberry Christmas decoration ideas will give you some directions as cranberries are not just for eating. 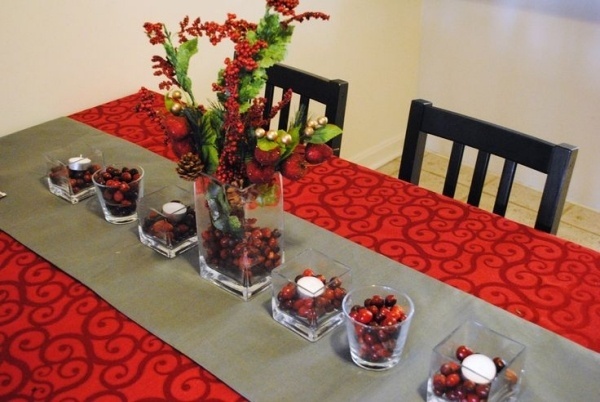 The little red berries are so full of festive colour that it is worth considering using them to brighten up your holiday decorating. 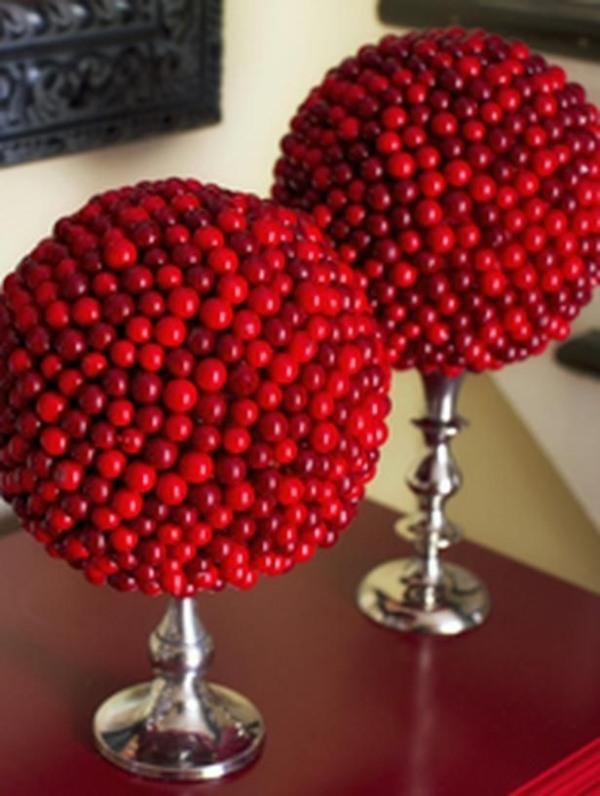 You can put them in a vase and they will float in the water. 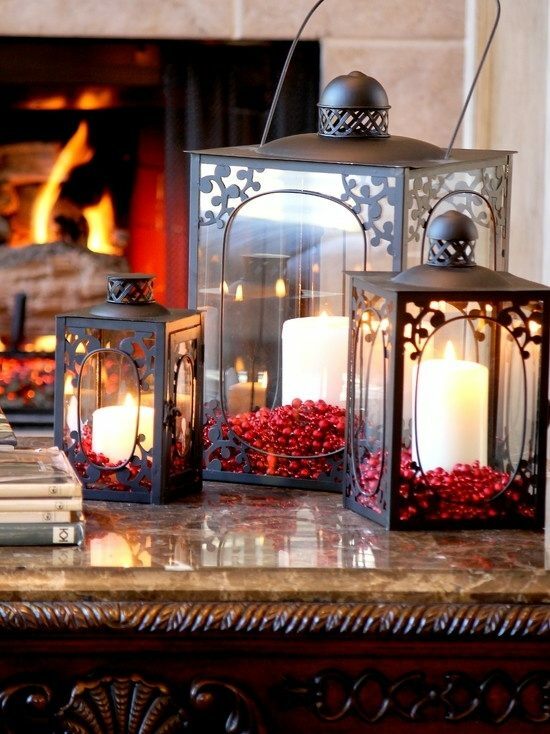 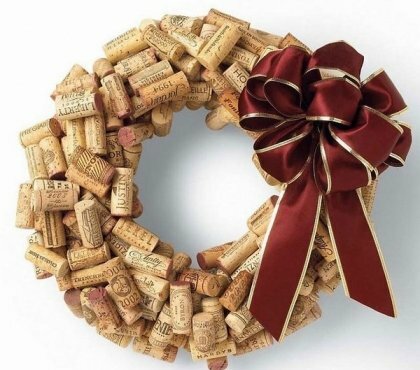 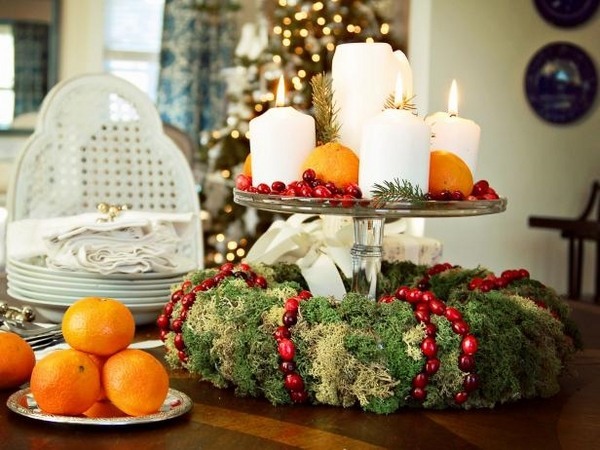 Add candles or flowers and increase the festive feeling. 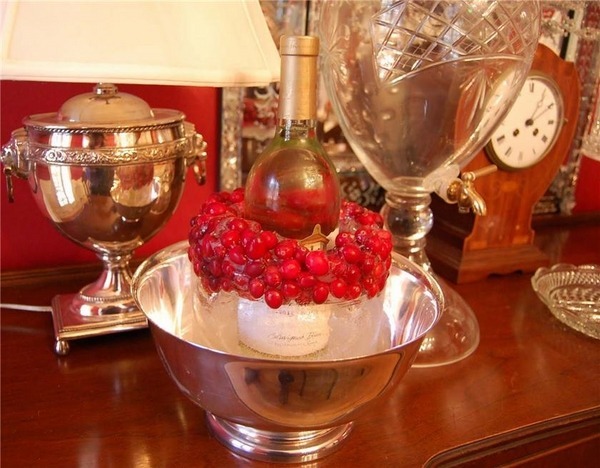 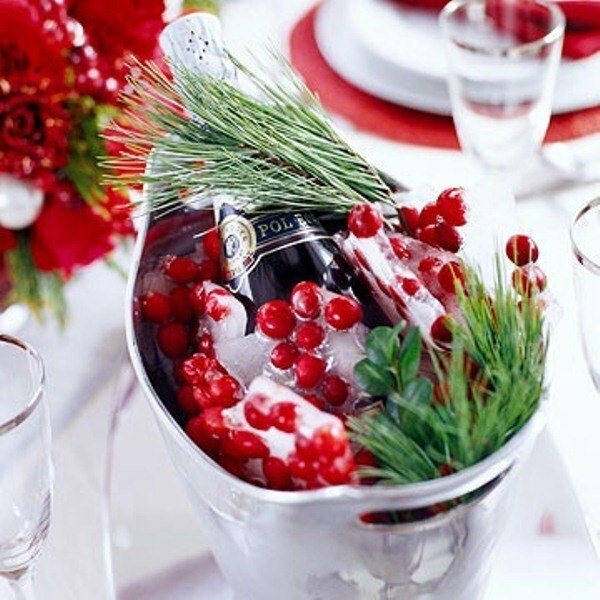 Iced cranberries will be just the perfect holiday touch when you serve refreshments to your friends and family. 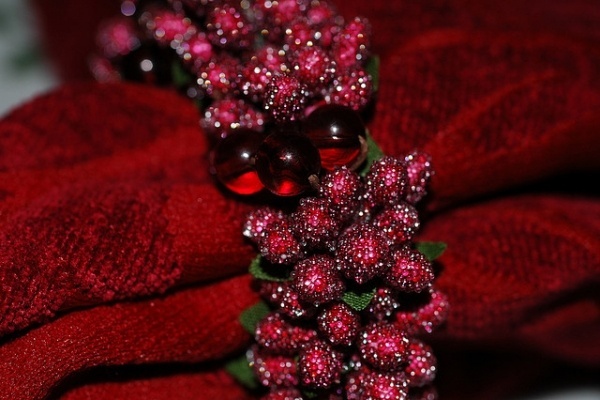 Cranberry napkin rings, place card holders, table centerpieces – use them everywhere. 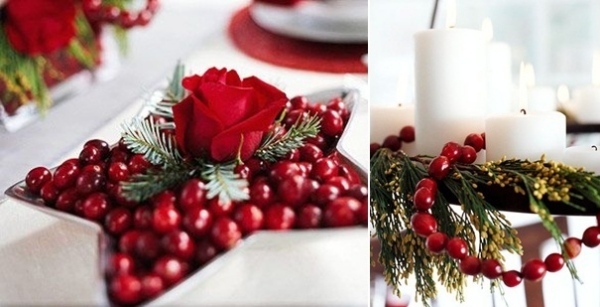 If you need a good family activity create a garland for your tree by stringing cranberries and you will have the touch of tradition to the decorations except that your handmade decoration will be complimented by everyone. 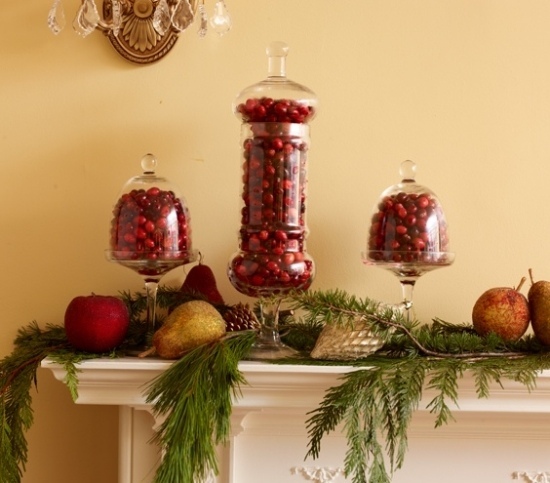 And yes, cranberries will make perfect tree ornaments if you filled glass balls with them. 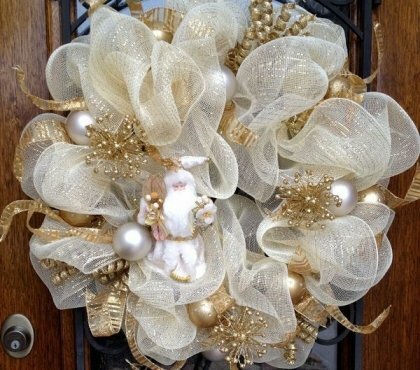 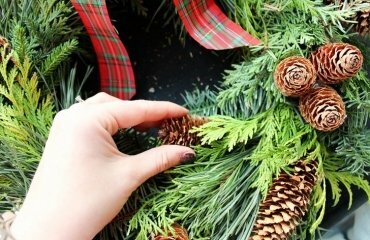 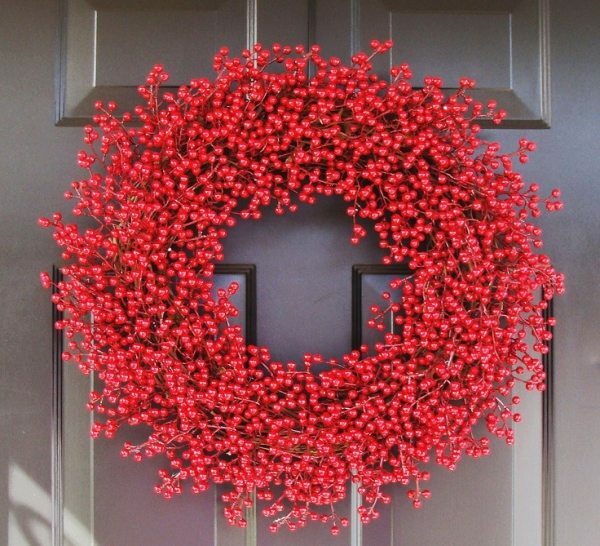 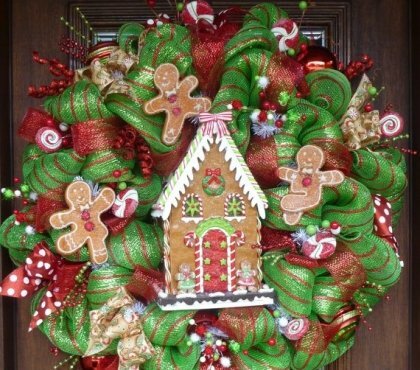 Our cranberries Christmas decoration ideas will tip you to make a lovely welcoming wreath for the front door. 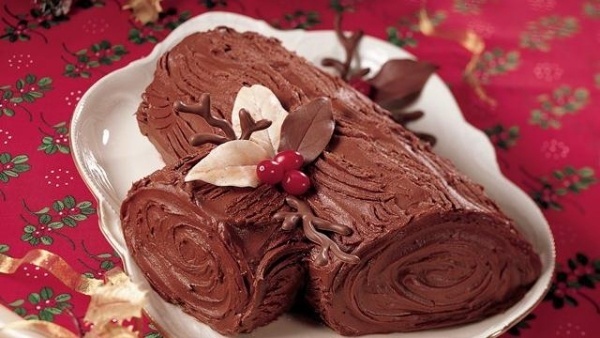 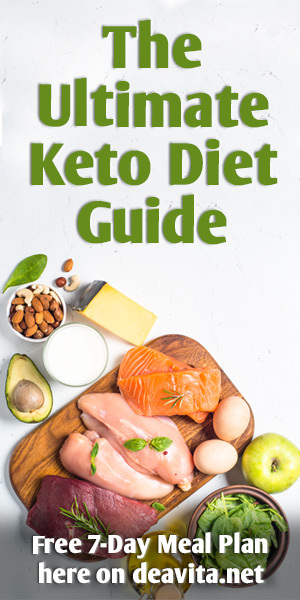 And, of course – food. 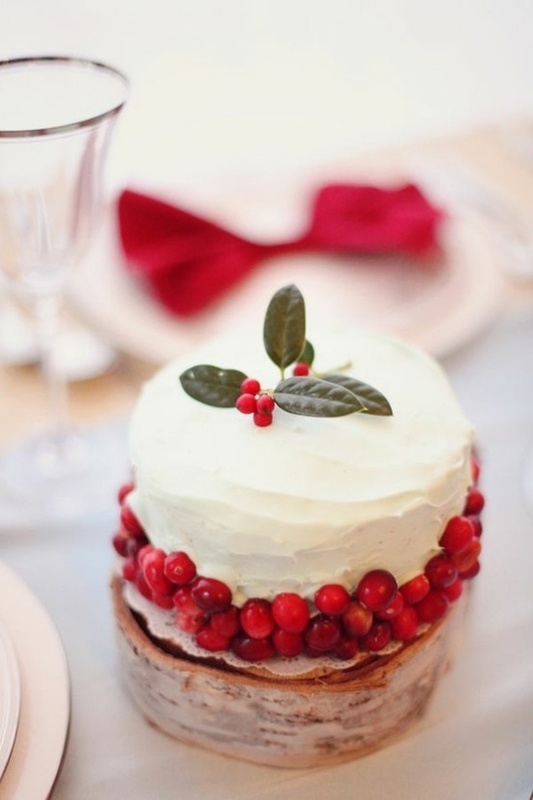 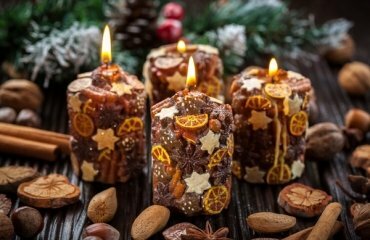 Decorate the holiday cake with cranberries, add cranberries to your favourite cookie dough for a tasty surprise, mix fruits and nuts with cranberries and you will have not only beautiful but edible X-mas decoration.